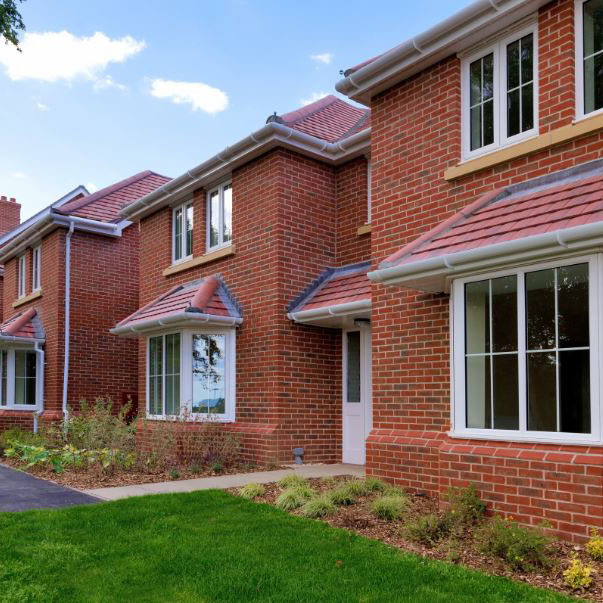 Number one on the PfH Framework, we serve over 52 housing associations nationwide, . 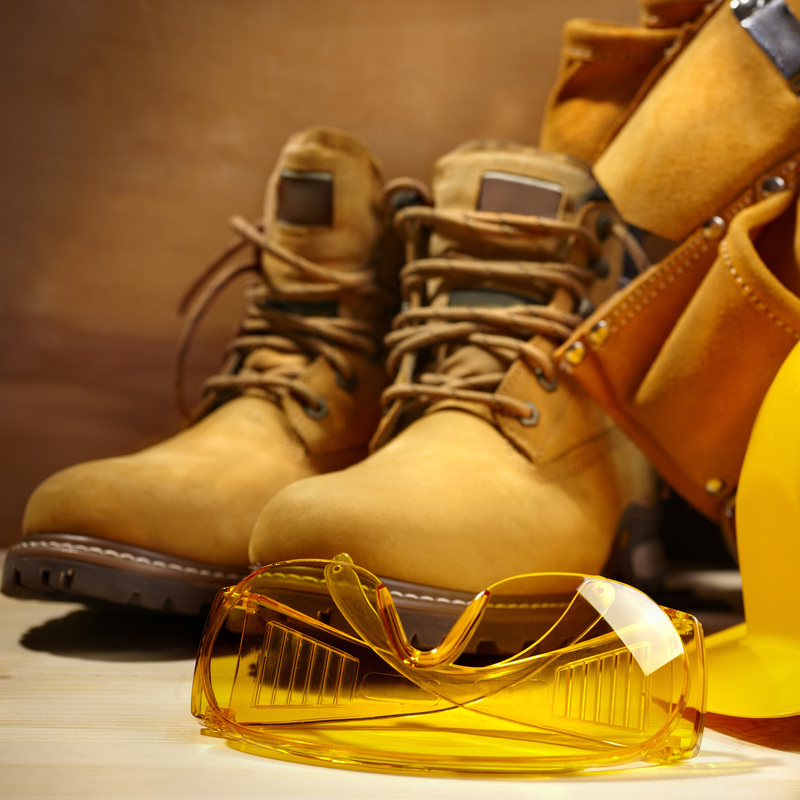 So, we know a thing or two about workwear procurement in the housing sector. Here are three good reasons why you should book a free consultation with one of our dedicated housing professionals. We can demonstrate how our on online ordering portal MyWeb can help you save money and control your stock. 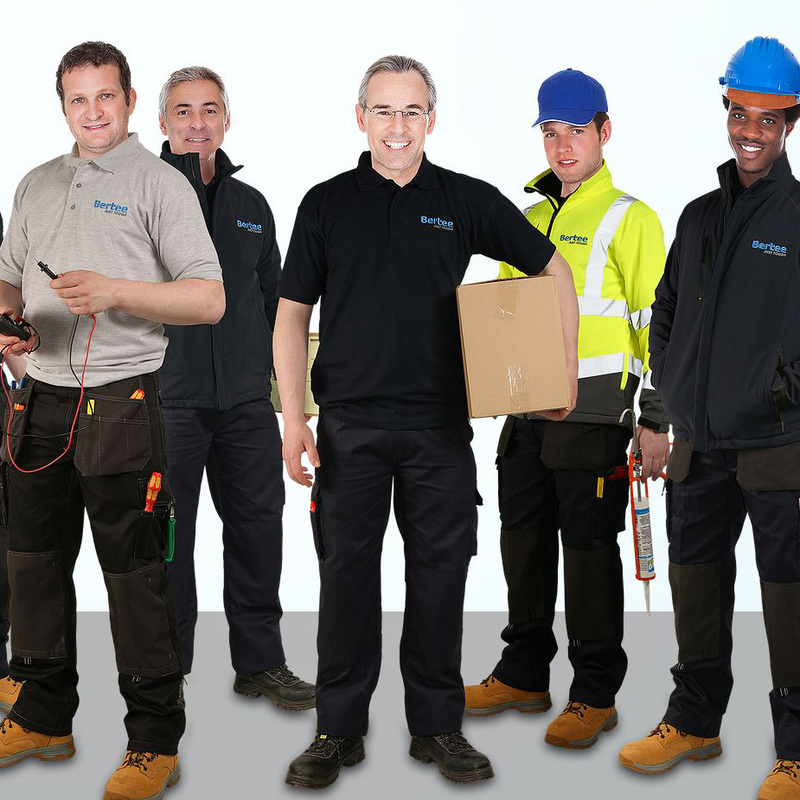 We know how important it is that your brand is standard across all your workwear and PPE. We can show you how to achieve the desired professional look that is consistent across the whole workforce. When it comes to Bertee, what is there not to like? The range is comfortable, hard wearing and represents excellent value for money. Not only that, but the superior quality is supported by a Lifetime Guarantee. The Bertee range includes holster pocket and kneepad trousers, soft shells and fleeces. Take control of your ordering using our online portal: MyWeb. You can tailor it to your budget so that it only shows the products you have approved and the clothing allowance you set for each member of staff. 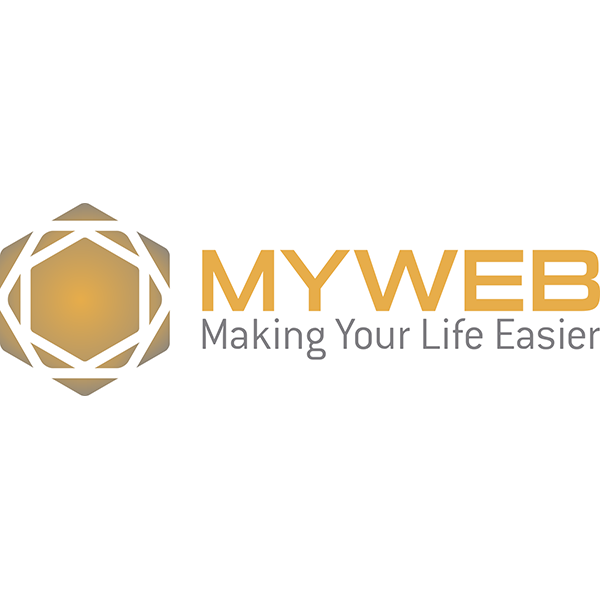 MyWeb can demonstrate savings over 30%. Call us to arrange a trial. For more information or to discuss your workwear requirements please contact PWS on 01752 266374 or fill in the contact enquiry form here.